ERP is one of the revolutionary IT solutions that have changed how companies do business these days. 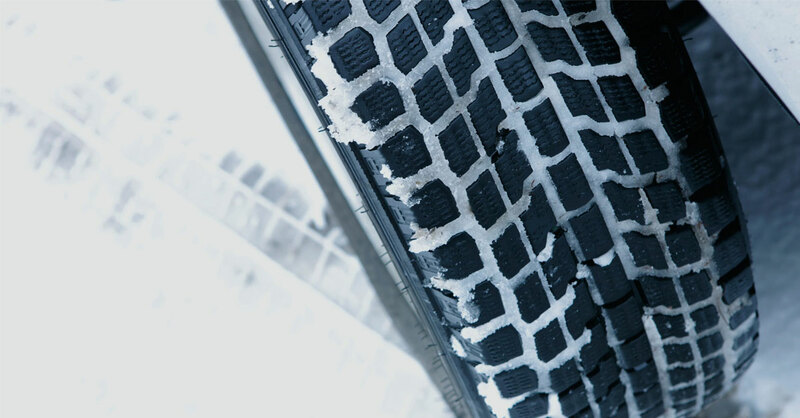 For the tyre industry, Tyre ERP is making waves. It has allowed dealers to collect all the data and store in a single database, allowing them to access and use the data as and when they see fit. Proper collection and categorisation of data provide ample opportunities for companies to simplify complex processes such as marketing, accounting, inventory management, etc. Ever since GST came into effect, companies are finding Tyre ERP indispensable since it makes all the calculations GST-compliant. Having a centralised database has its benefits for the tyre industry. It ensures that the data can be accessed fast by business owners at any point in time easily irrespective of their physical location. Whether it is about checking the supply and demand, inventory, distributors, etc., dealers can easily plan their next move. The data collected can be used for a variety of purposes such as marketing, planning future strategies with the intent of selling more products, and generating revenue. To put it in simple words, all the future policies planned by the dealers are based on these readings of the centralised customer database. One of the reasons behind the popularity of the ERP software is that it allows you to save a lot of money and time. It contains different modules to carry out different tasks used in the tyre business. From purchase and inventory to sales and accounting, ERP software can do it all. The software has a number of modules that carry out different tasks. For instance, the bank transactions and revenue related details can be handled using the accounting/bank module of the Tyre ERP software. Industry-specific ERP software is one of the best IT solutions for business since it is designed after a detailed research in the industry and contains modules that can be used to handle all the major business operations. It reduces the amount of time used for data procurement and analysis. The software breaks down data into manageable chunks that can be accessed by the business owner or his staff as and when required. It is both time and cost-efficient when used in business since it helps streamline the complex operations of the business. How Block-chain Technology will be Disrupting CRM for Good?